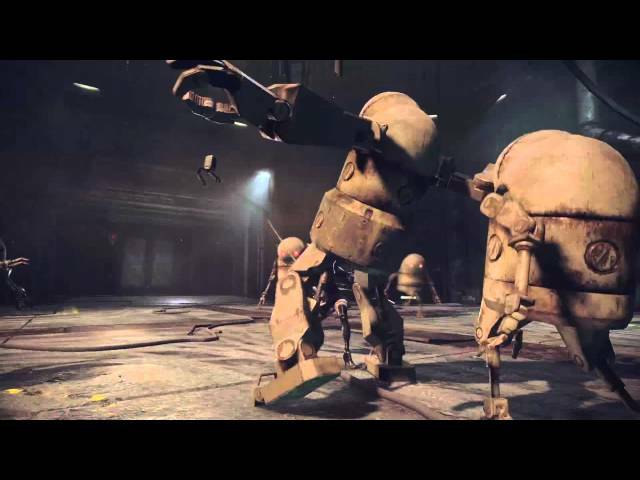 The narrative, writing, characters, art style, soundtrack (!!! 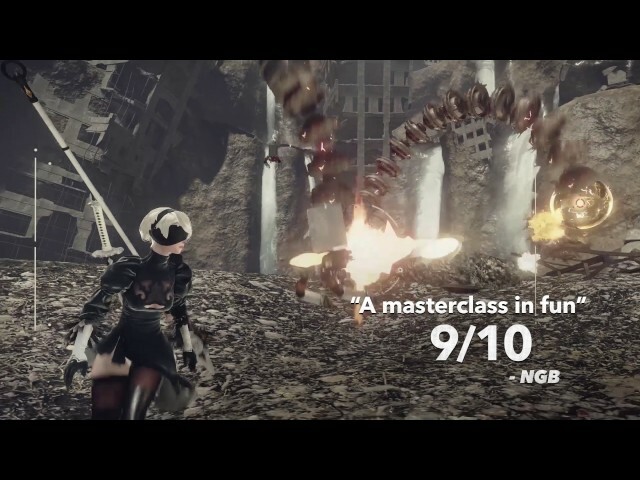 ), combat and all the effin' existential crises. 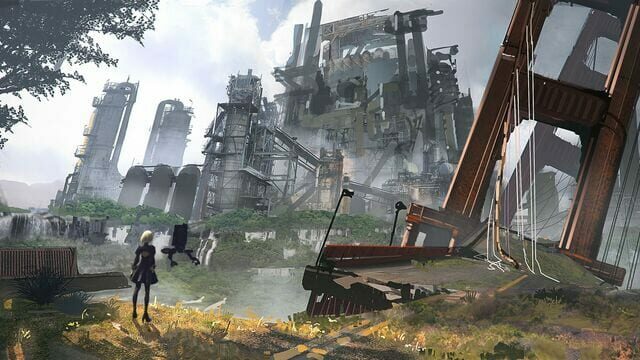 The "B" route feels more like a burden and unnecessary gameplay extension than artistic storytelling mechanic. 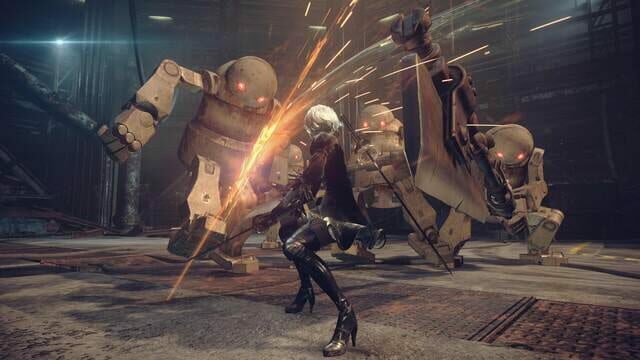 In the forsaken wasteland below, the war between the machines and the androids rages on. 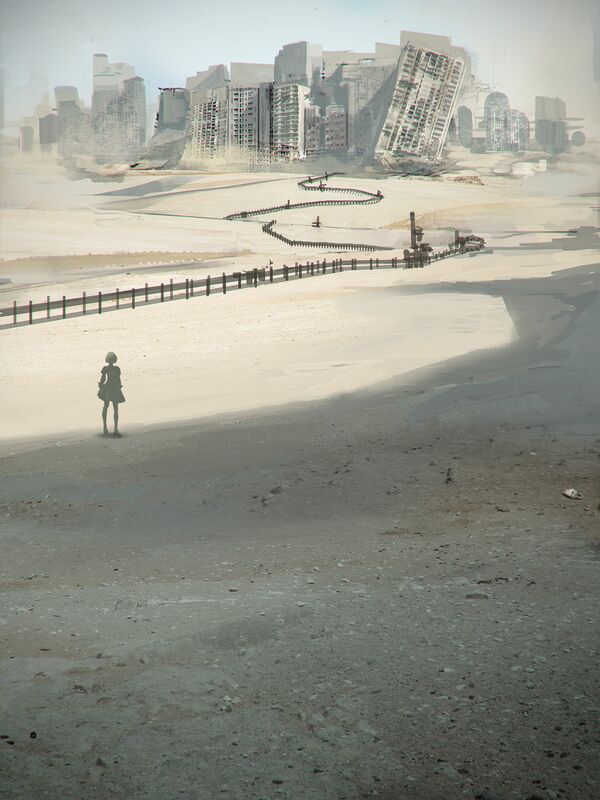 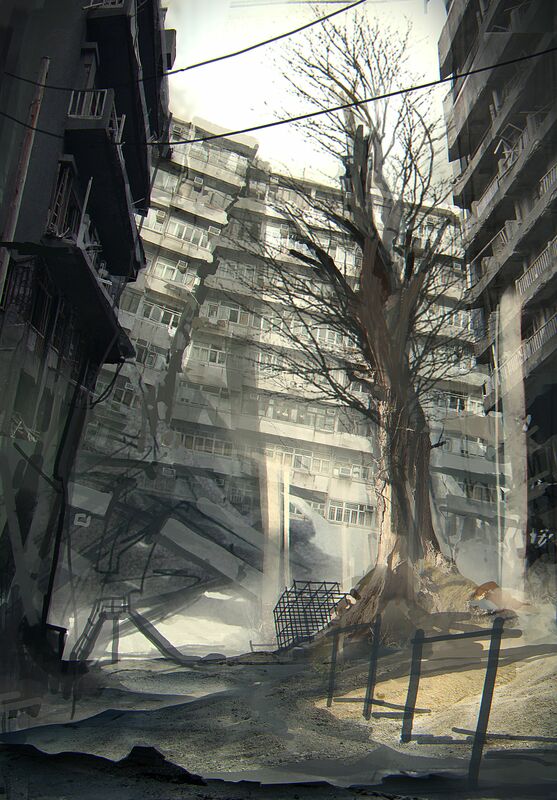 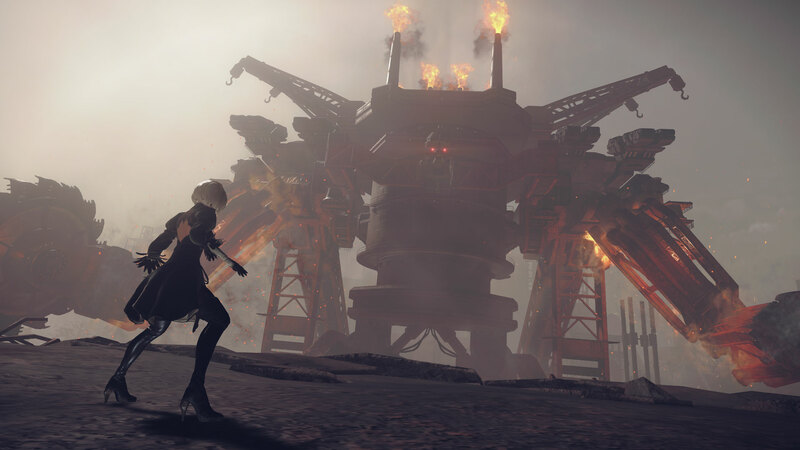 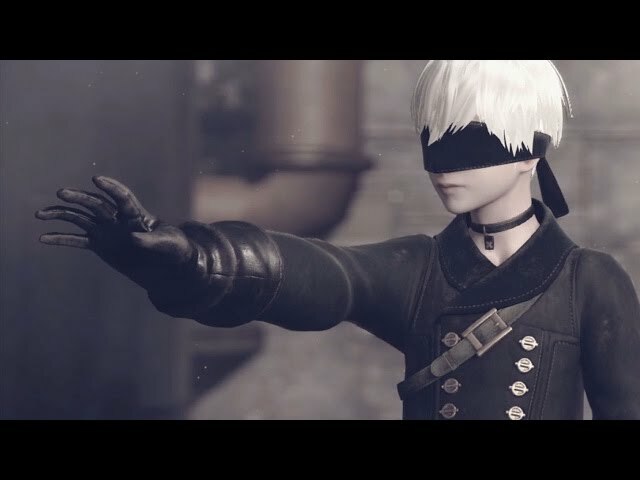 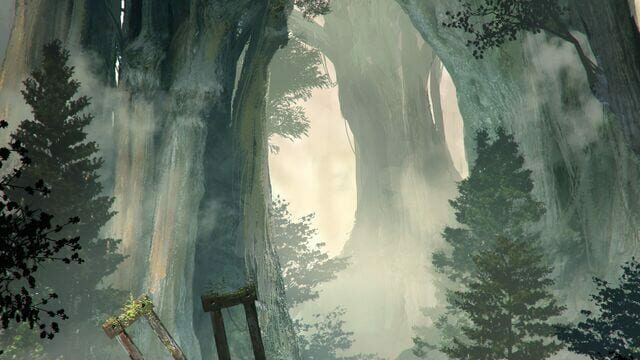 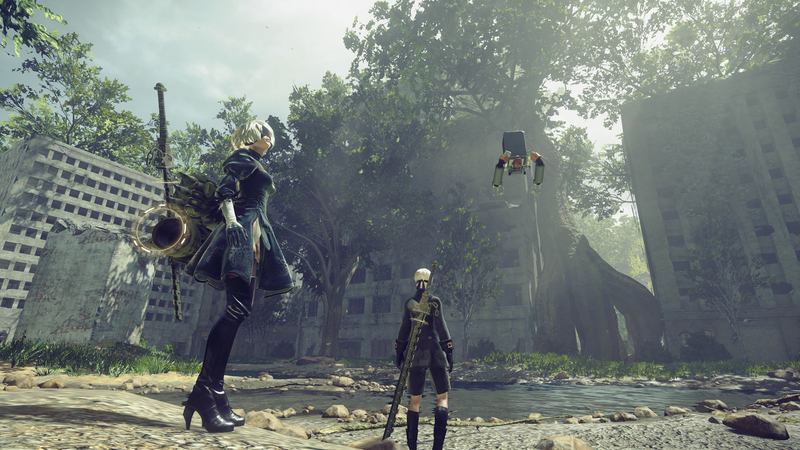 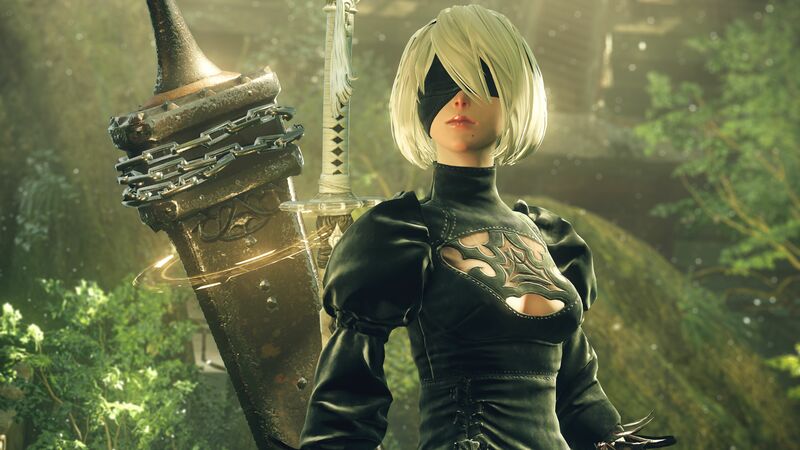 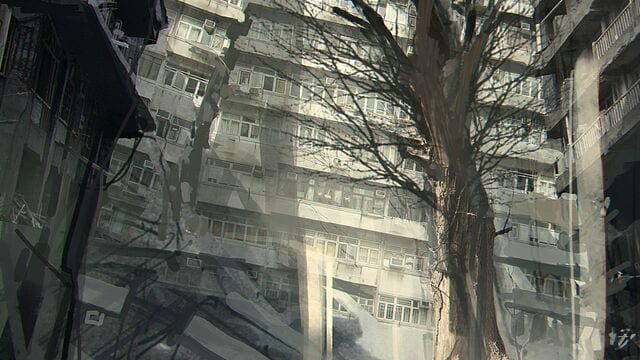 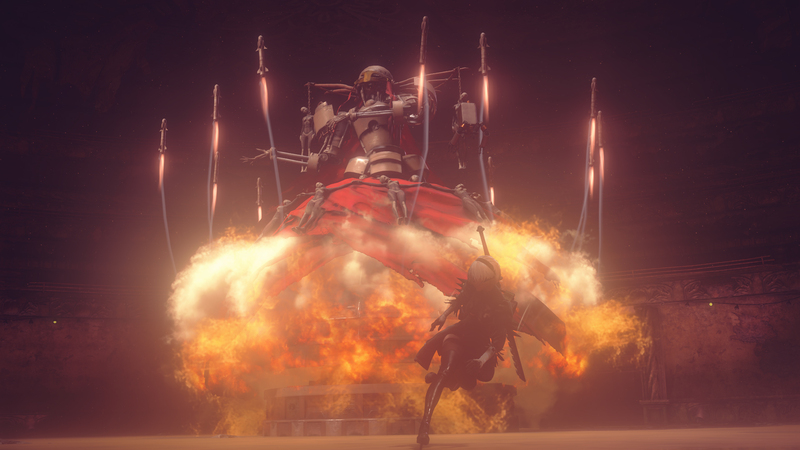 A war that is soon to unveil the long-forgotten truth of this world..."
Nier: Automata shares the post-apocalyptic setting of the original Nier, taking place after the game's fourth ending. 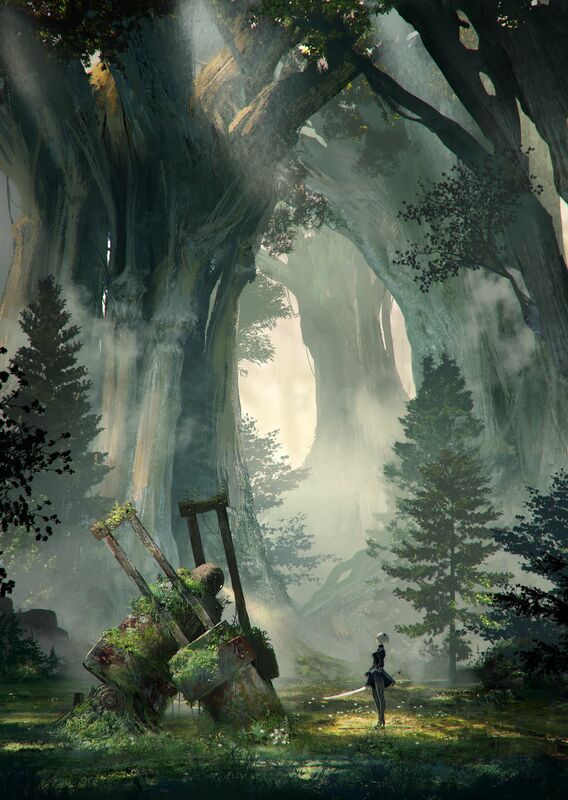 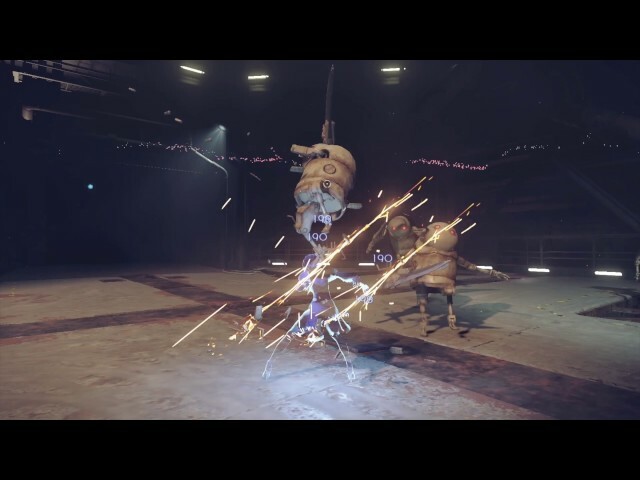 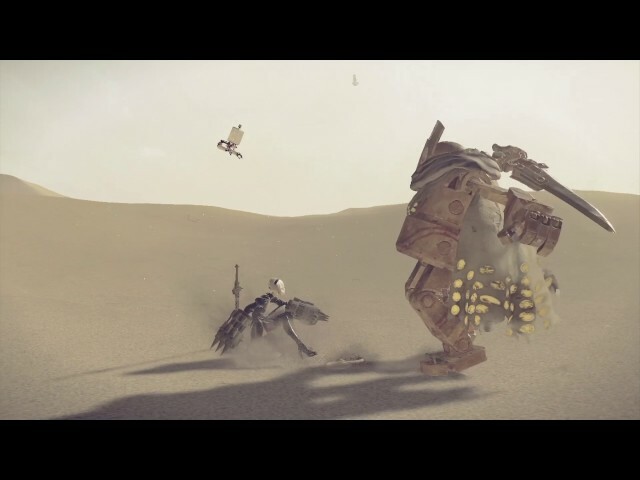 Characters such as Emil and minor characters from Nier will appear, while other characters from both Nier and Drakengard 3 are mentioned. 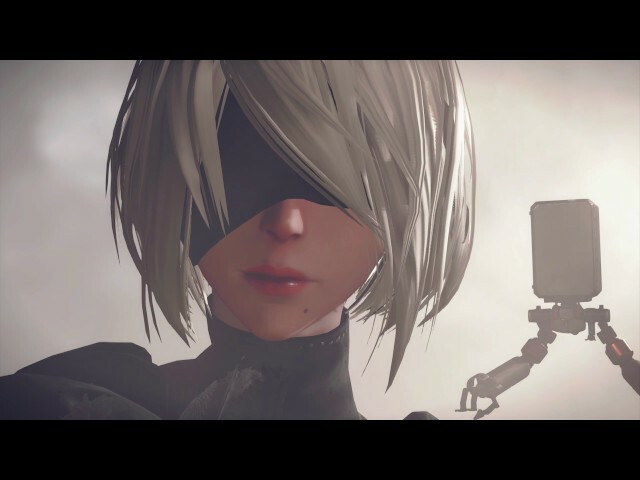 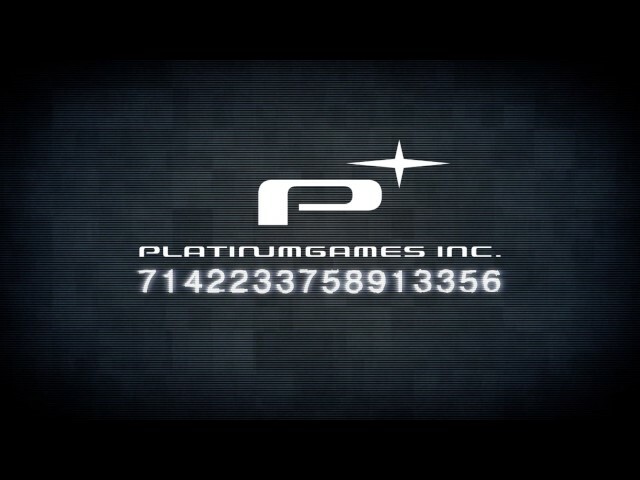 Aside from this, the two games share no direct story connections. 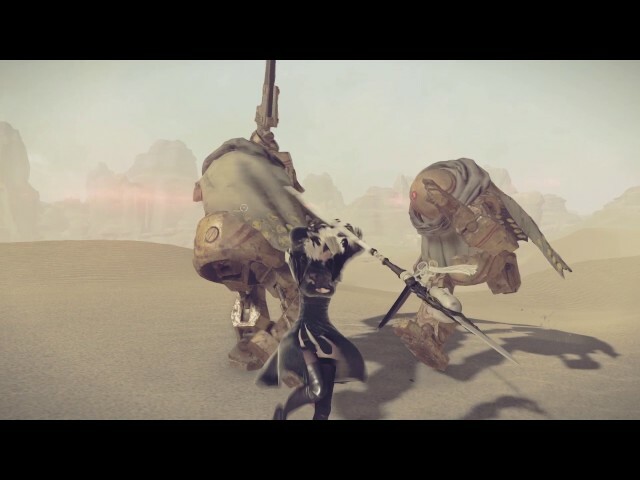 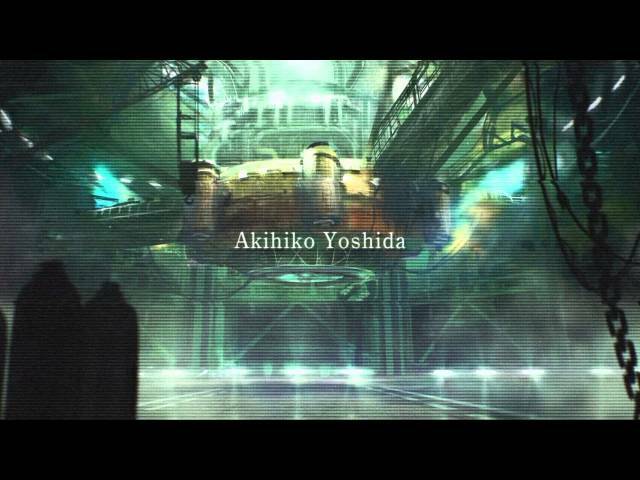 It will also retain the dark atmosphere and branching story paths common to the Drakengard series as a whole.